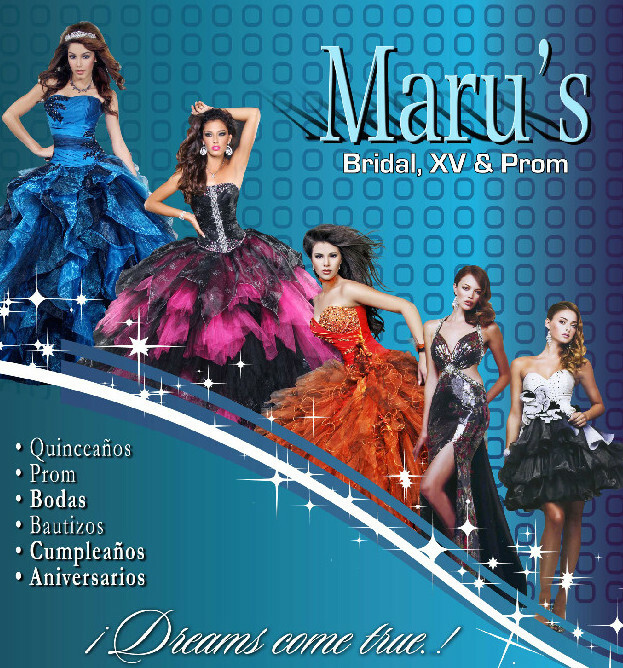 Maru's Boutique is Round Rock's place to find Quinceanera dresses, prom dresses, formalwear, tuxedos, and accessories for all events. 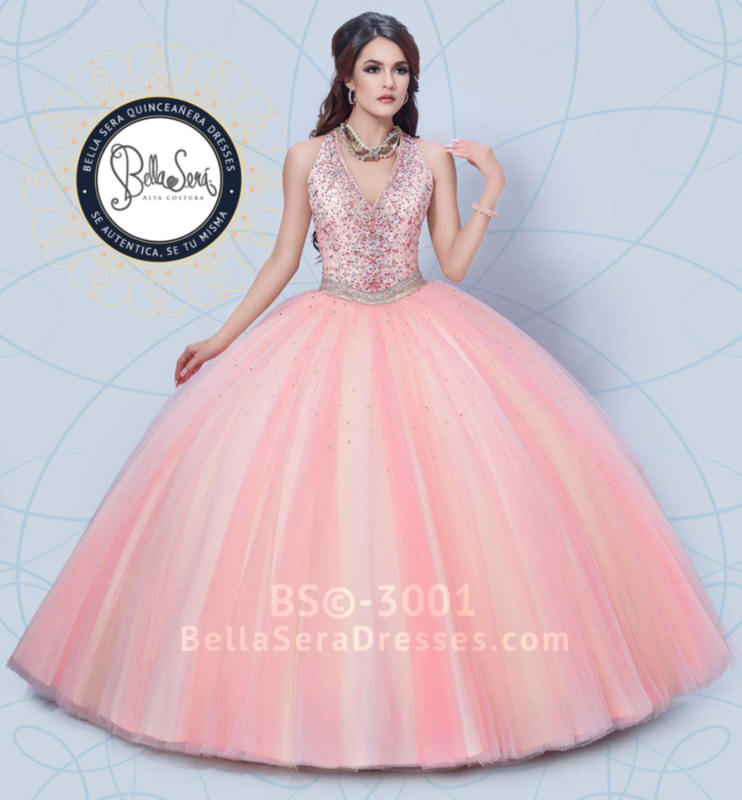 Hundreds of dresses in stock. 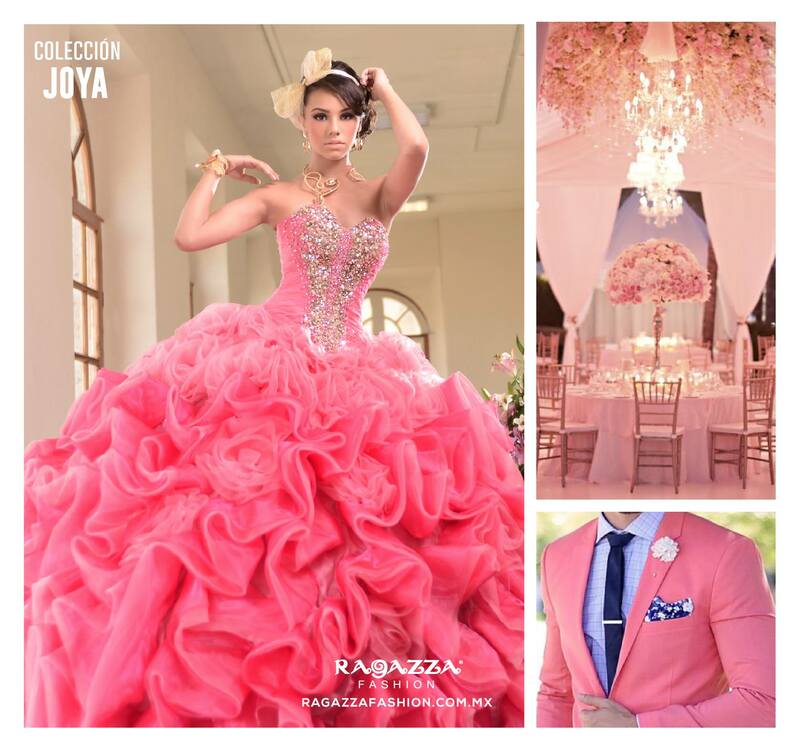 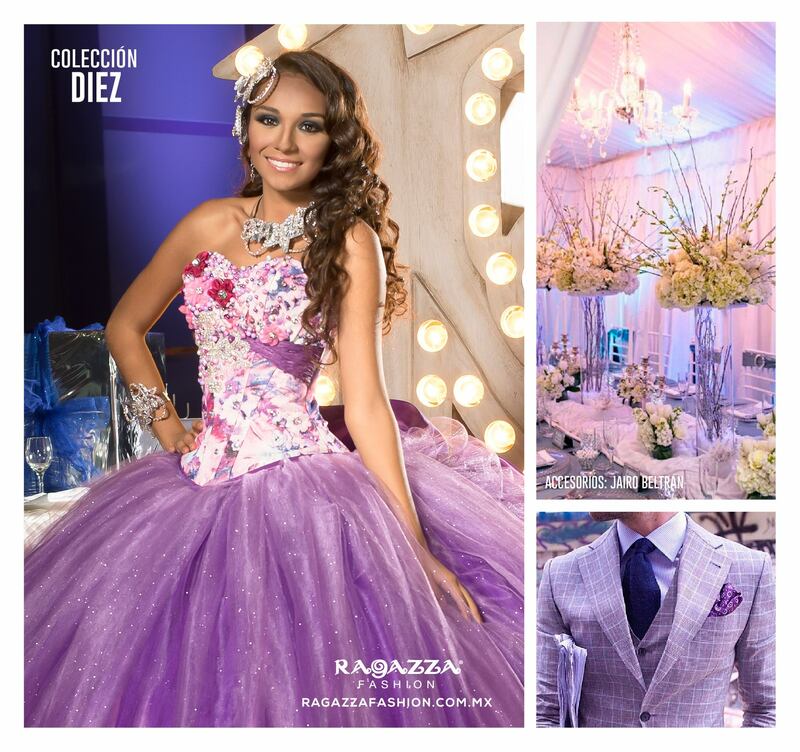 We carry top quinceanera and prom designers like Ragazza, Mori Lee Vizcaya, Davinci, Bella Sera, Jovanni, and much more. 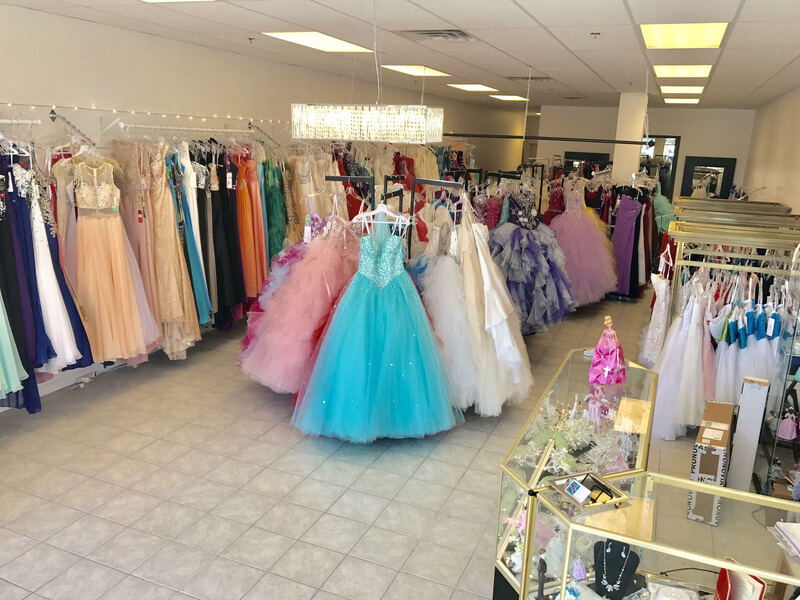 Come visit us at our new location in the May's Crossing Shopping Center next to Big Lots. 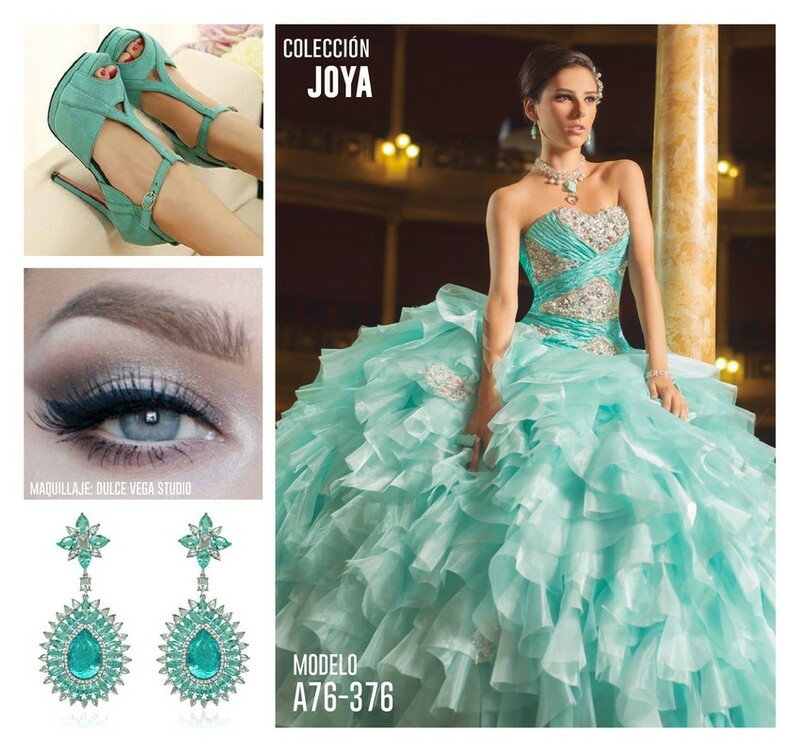 Turn right just before Allen Boots and you'll find us up on the left past Big Lots.